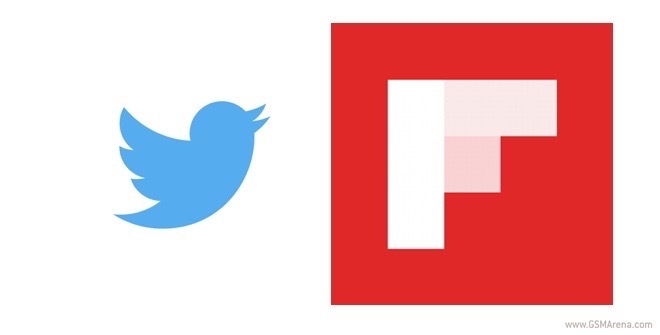 According to a report in Re/code, Twitter is interested in acquiring Flipboard. The social network has reportedly been holding talks with Fipboard since the beginning of this year. An all-stock deal is said to be valuing Flipboard in excess of $1 billion. Talks between the two companies however, are currently stalled. The move by Twitter is reportedly a bid to grow its audience and bring more innovative products. The social network might also be interested in adding Flipboard’s highly experienced product team to its ranks. Unsurprisingly, both companies have declined to comment on the subject.